Are you someone who has got into emergency, where you were searching for apps to send free fax using your android phone? If yes, then this piece of content can provide you a great value for your such emergency situation. As the internet is growing the traditional methods of communications are vanishing and are being replaced by easy and fast modes of modern methods of communications. In recent time, the use of emails has replaced the use of Fax but still in some cases you have to use Fax in 21’st century also. Situations like if you want to send some legal document with a written signature as e-signature is not considered valid on every legal document. Or if you are in a situation where you have to send a confidential document which you want to prevent from getting hacked then sending Fax can by a better option for you. We have also written an article on Free Services to Send Fax Online from Computer if you are interested you can also go through it. 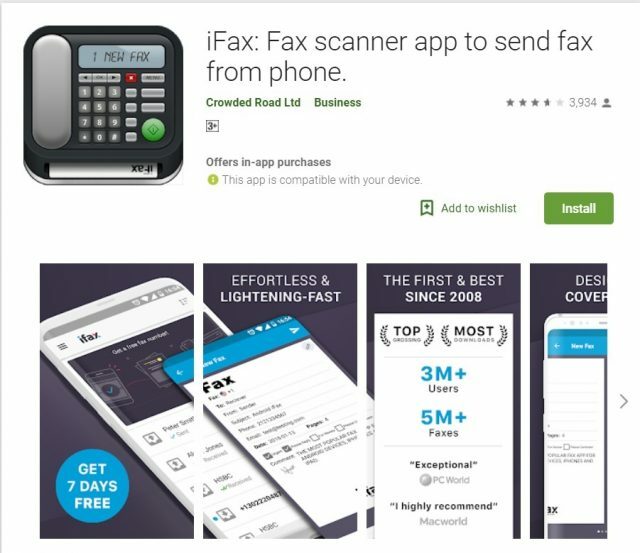 As we have our mobile always with us lets checkout which top 10 apps can help us to send a fax for free using android devices. 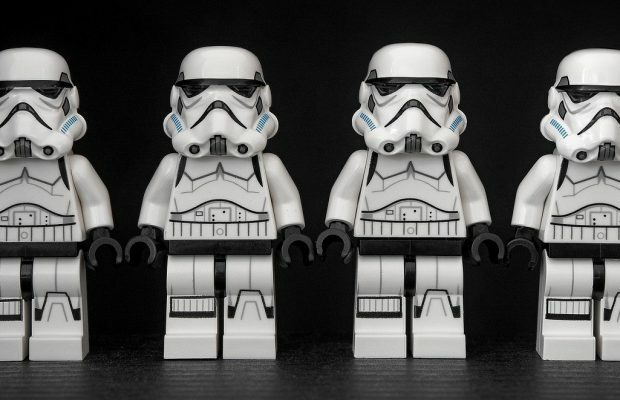 In case you get stuck in an emergency situation link above. 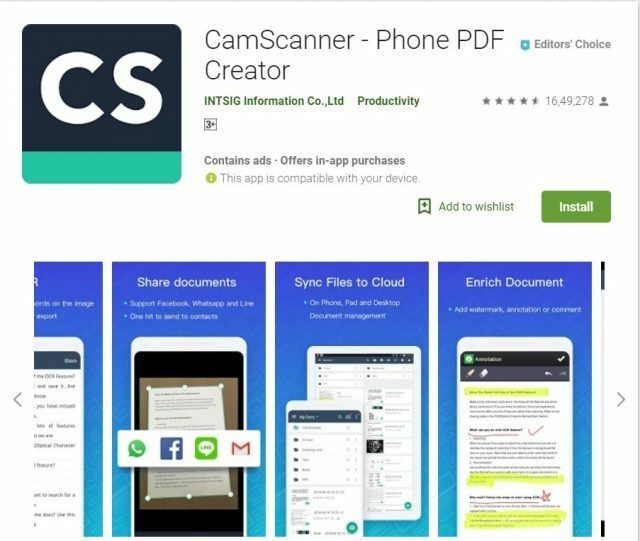 Camscanner is an android application that allows you to create scan and share documents with very easy to use user interface. It is one of the most popular applications in the document scanner section. It has more than 350 million installations according to google play store. Allows transferring documents via AirPrint and Fax over 30 countries all over the globe. ORC technology helps them to extract text from images. Convert document into pdf/ jpeg files which make sharing of documents easy. ORC supports 16 languages like Chinese, English, Korean and Japanese. 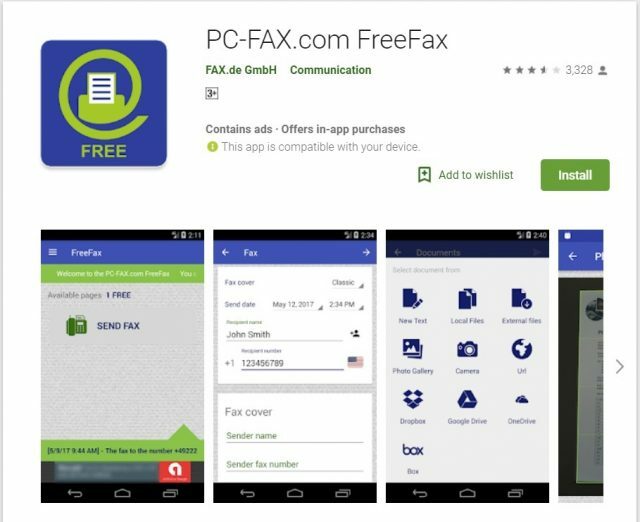 FreeFax is an android application developed by PC-FAX.com. This application will convert your android device into a complete portable Fax sending machine for free. No registration is required for sending Fax. Connectivity for Fax over 50 countries. Send Fax using different file types like photo, text or document. 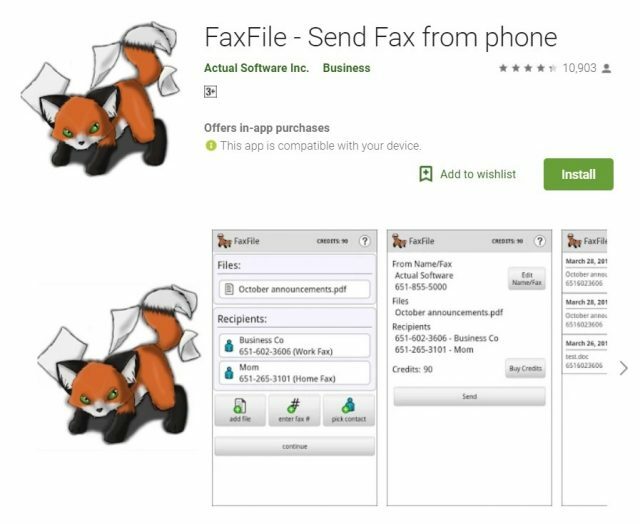 FaxFile is an app developed by Actual Software Inc. This application allows you to send document file via fax in pdf as well as Microsoft office document file. It also allows you to send image file in jpeg or png format via Fax to many international locations like USA, Canada, etc. Easily and directly send Fax via mobile, laptop or tablets. Purchase Fax credits using Google play stores points. Various file format to send via Fax like png, jpg, pdf, Microsoft office word document. Fax to any part of the globe. 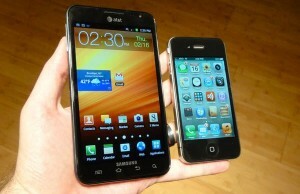 iFax is another android application developed by Crowded Road Ltd. It also provides you with the Fax number to receive faxes. Similar to FreeFax also doesn’t need any initial registration for sending Fax. eFax is an application developed by j2 cloud services Inc. for sending the fax from mobile to over more than 200 countries. This is application has more than 11 million downloads on Google Play store. Allows you to Fax from your phone with an electronic signature. Provides you to Fax images from your photo gallery, camera, or uploaded documents. Download faxes and transfer PDF documents to your online cloud storage. Genius Fax is an application developed by The Grizzly Labs which is used to send or receive fax from your Android devices. It provides one of the easiest ways to for exchanging documents via fax. History of Fax send by the app is available in the database. PamFax is an android application developed by PamConsult GmbH. This application provides a free account on sign up. FaxBurner is a similar Fax sending application which is developed by Networx Online. It allows you to receive 25 fax pages per month and send 5 fax pages per month completely free without any hidden charges. Easy to use interface and fax can be set up in 2 mins. 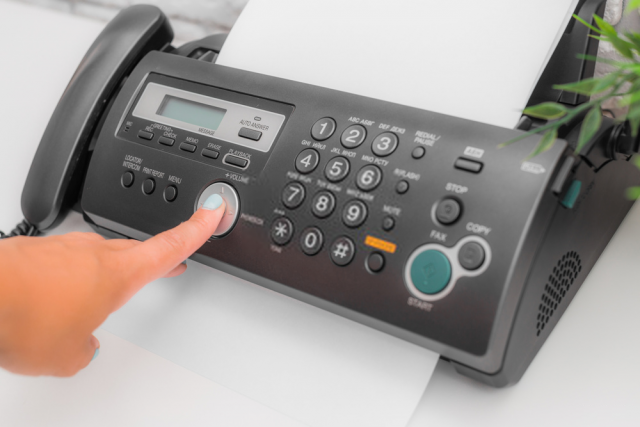 Push notices instantly alert you to received faxes. MobiFax provides you with a service to send free fax just by using your Android device. 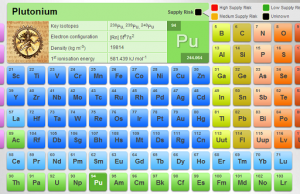 This application is developed by Kelime Software. Registration or signup is not needed to send Fax. It allows you to send Fax to over 33 countries at a very affordable price. Available with all Fax function. Tiny Fax is an application that provides you with service to that turns your phone into a fax sending machine for document files, images, receipts, and other texts. With Tiny Fax, you can fax them at any part of the globe. It allows you to fax files from other platforms like emails or any other applications. Provides you with the international fax number and list of countries. We hope that the above top 10 applications to send free fax using your android phone will definitely help you to overcome your emergency situations. In Case we have missed out any application that you use to send a fax using your android phone. Please let us know in the comment section below. If you have any suggestion or doubt regarding the above article then you can present them in the comment section below.